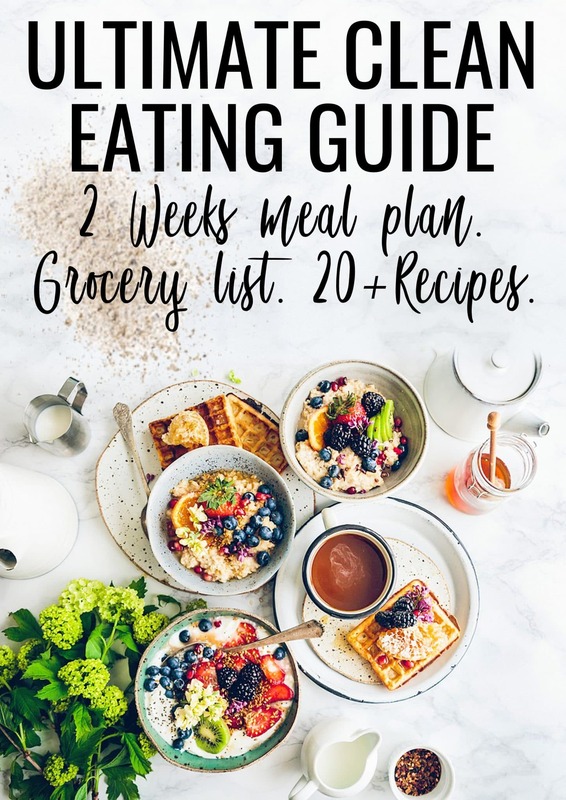 NEW ZEALAND CLEAN BAKERY COOKBOOK: GOODIES WITHOUT GUILT! 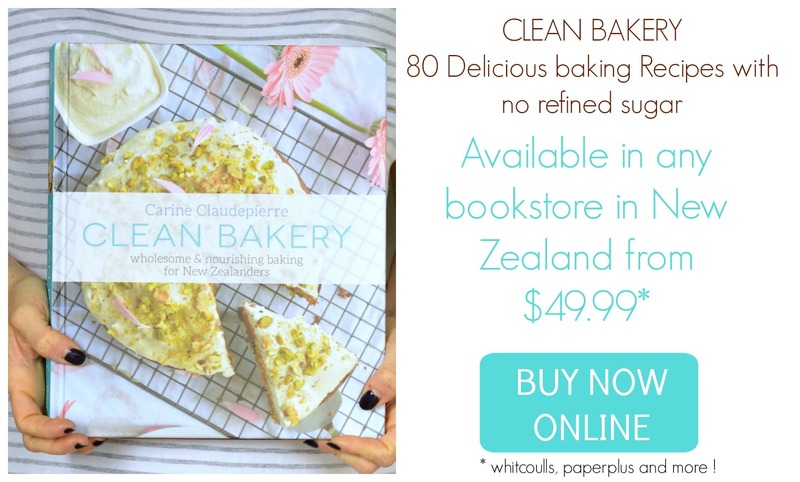 My Clean Bakery is now available in any good book store in New Zealand or online on Bateman Publishing Website HERE. For international sale check Fishpond website HERE. 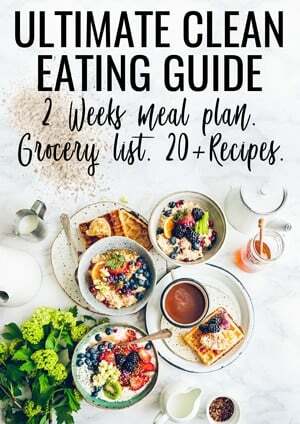 What is in the Clean Bakery Cookbook ? Do you love baking but want to use more nourishing, nutrient-dense ingredients? Clean Bakery is full of healthier baking options for cakes, cookies, slices, desserts, snacks and breakfast. Made 100% in NZ with no refined sugar, no refined flour to help you reduce your sweet tooth while enjoying delicious baking. Want to know more about the book ? Listen to me on Radio NZ with Kathryn Ryan on Nice to Noon talking about My Clean Bakery Cookbook HERE.